Spycam Lizard is a covert surveillance App. It's a cheap, compact, quick-install. 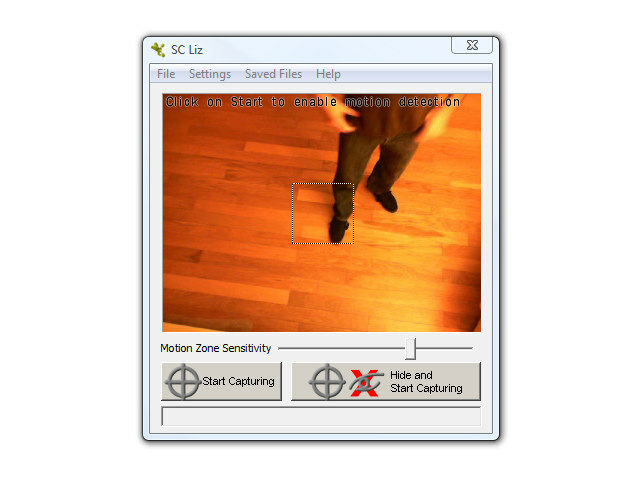 It is the stealth motion detection webcam system that may solve your monitoring issue. It has an embedded HTTP server for remote-viewing.